Founded in Denmark in 1988, EVITA PERONI has grown to become a major Fashion Accessories brand dedicated to offering women the very finest in fashion and style with “a touch of luxury”. 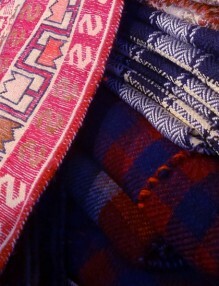 Evita Peroni’s accessories are made of silk, genuine leather, pearls, gemstone, chiffon, and Swarovski crystals. 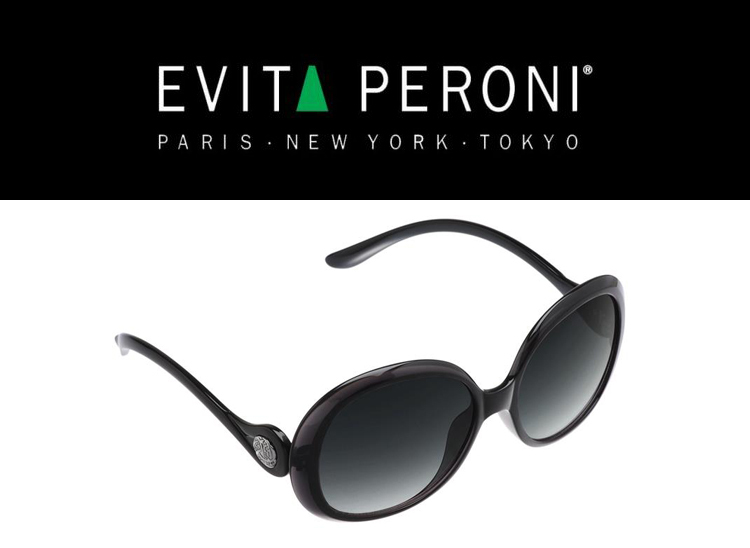 With a presence in more than 30 countries, EVITA PERONI offers the modern woman a full range of Hair Accessories such as hair clips and headbands, originally designed fashion jewelry, an exclusive line of small handbags and trendy fashion sunglasses. 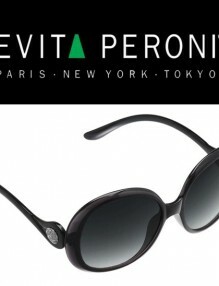 EVITA PERONI offers fashion accessories to suit every occasion and to meet your every mood. 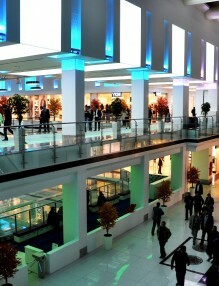 You can buy Evita Peroni accessories at Majidi Mall in Erbil, Kurdistan. We’ll have a special event for our customers on Oct 19th at Evita Peroni store, lower ground floor, Majidi Mall, Kaznazan Road, Erbil, Kurdistan. 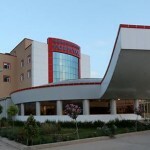 Our customers will be invited via SMS, E-mail and Facebook page.